We've cooked up another CD Documentary and it airs Thursday at 4pm on The Home Stretch. 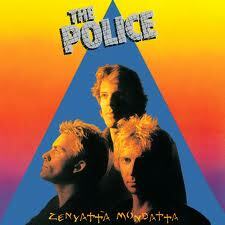 The Police: Zenyatta Mondatta (1980). Listen to previous CD Documentaries here.